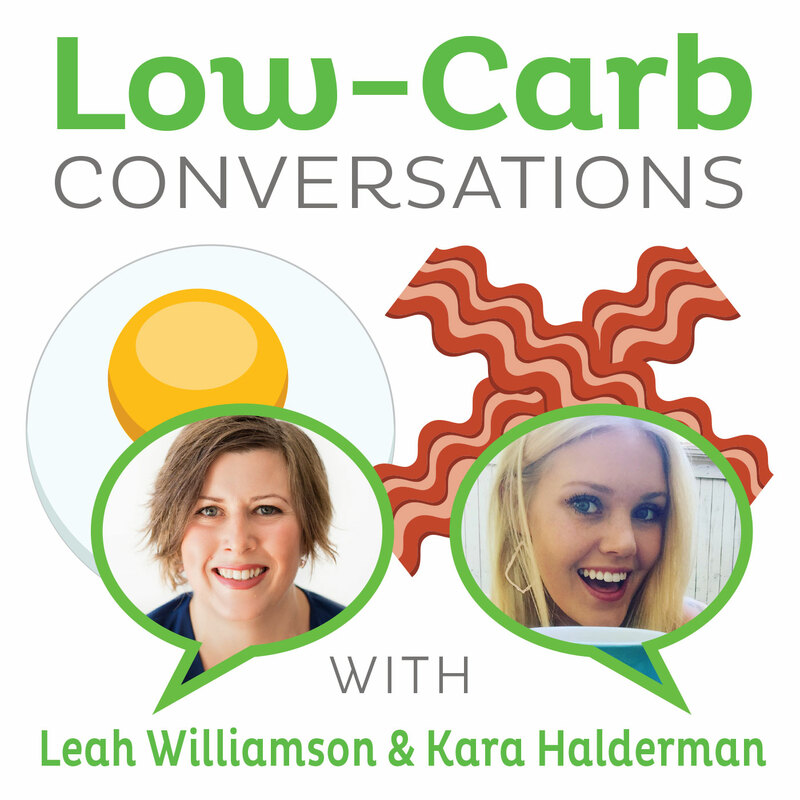 SIBO diet cookbook author, podcaster and coach Rebecca Coomes joins Ecology Skincare creator, podcaster and real food advocate Crystal Fieldhouse for Episode 211 of "Low Carb Conversations Podcast with Leah Williamson and Kara Halderman." Sit back and relax with a glass of Kombucha to this new episode where co-hosts Leah and Kara chat with health and nutrition experts on the latest health headlines! LISTEN AND DOWNLOAD ON ITUNES! This week listen to Rebecca Coomes share her experience with SIBO, what it is, and how she became the first SIBO cookbook author in the world. Alongside Crystal Fieldhouse who chats about the importance of primal skin care and how she began Ecology Skincare. Leah, Kara, Rebecca and Crystal discuss how high carb foods have the possibility to cause depressive episodes and the gut brain connection. Thus raising the question, does the GI scale matter? In the second article the idea of going gluten-free and its "dangers" are discussed. And don't forget the secret health headline regarding low fat diets. Can they possibly damage to the brain. Tune in to find out!